Vector apple seen in the three different stages from full to bitten to only a core remaining. The simple sequential art could work well as part of a nutritional themed image or even as part of a company logo. Free download for website buttons, logo emblems or sign style projects. 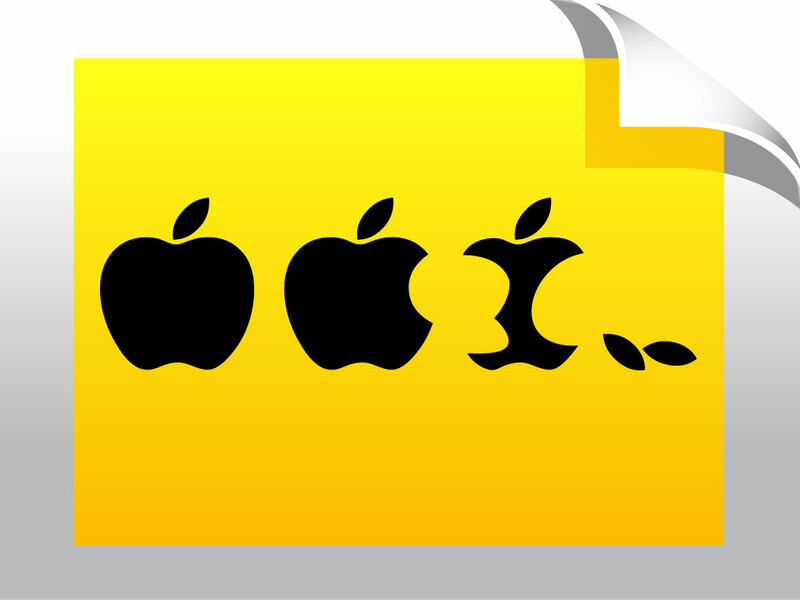 Tags: Apple Vector, Core, Eating, Fruit, Healthy, Juice, Snack, Technology, Vegetarian.